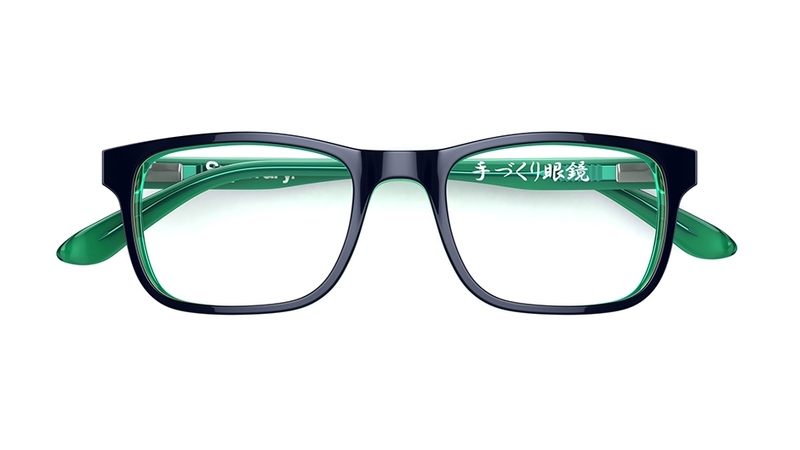 Designer glasses for men and women from Superdry. British design. Spirit of Japan. 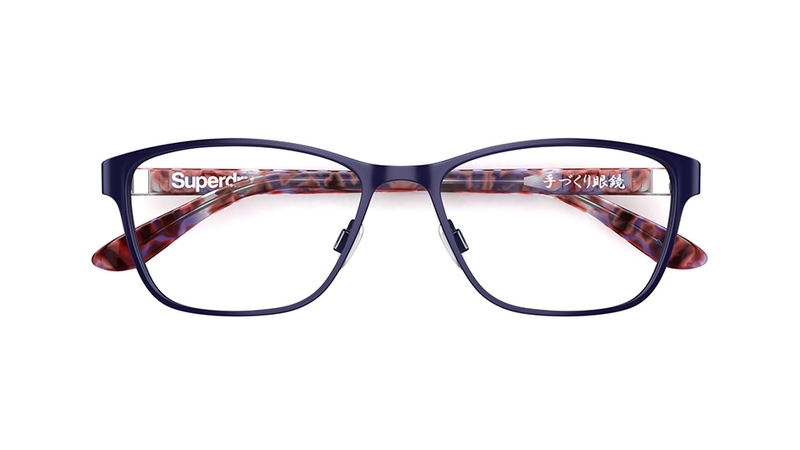 The all-new Superdry eyewear essentials collection has landed, and we have your style covered.Everyone is loving Superdry right now. The latest eyewear edit showcases Superdry’s obsession with a perfect fit and unique branding detail. Find varsity temple stripes, Japanese graphics and fresh colour. Luxe finishes bring Superdry’s obsession with quality to life. Complete your look with iconic Superdry sunglasses in your prescription – your go-to summer wardrobe essentials. 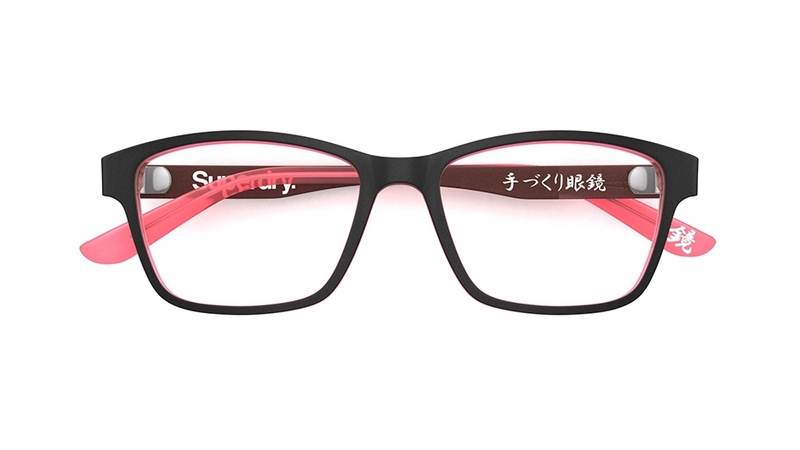 Give your outfit a pop of colour wearing this bold, black and pink frame with instantly recognisable Superdry logo standing out on the temple in silver. A colourful twist on a retro style – this round-eye look really makes a statement with its crystal blue front, bubblegum interior and standout turquoise and brown striped sides. This classic angular style features an eye-catching tri-layered effect with navy blue on the outside and stripes of lime green and turquoise on the inside. 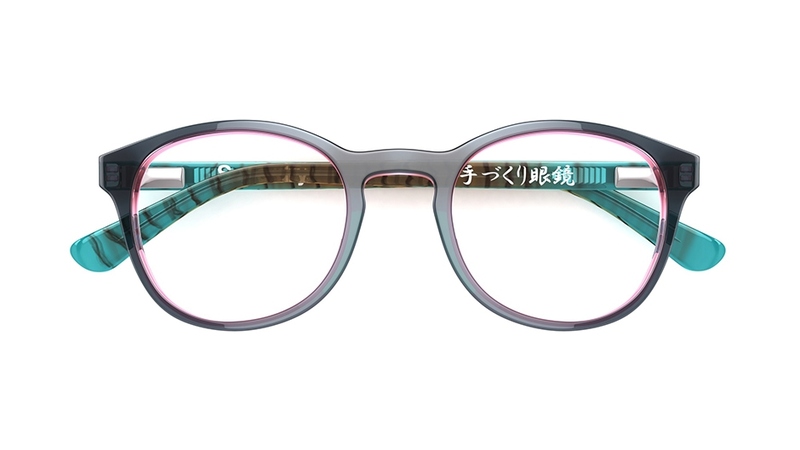 This feminine style features a rich purple front with contrasting statement sides decorated with a beautiful pink and purple tortoiseshell effect.